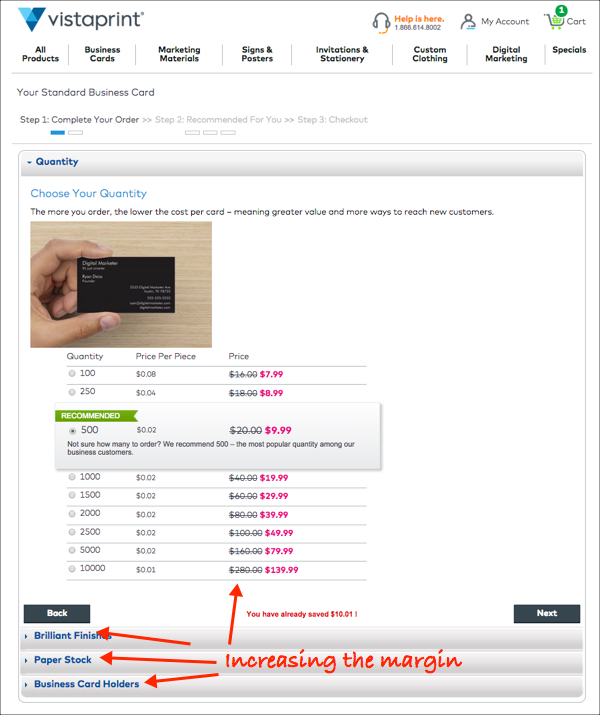 Doubling any of the variables above (leads, customers, margin, frequency of purchase) will double your sales. 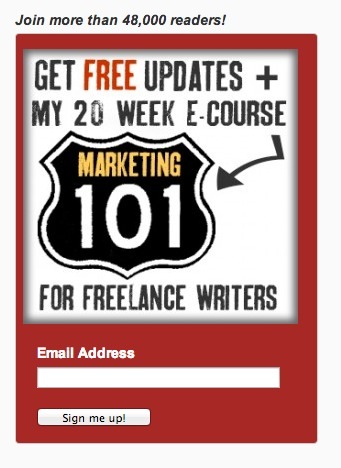 If you click on that “Download Now” button you will be asked for your email address to receive the content. A Lead Magnet is simply an irresistible bribe offering a specific chunk of value to a prospect in exchange for their contact information. The key word in the above definition is SPECIFIC. In nearly every case (assuming you are getting traffic to your Lead Magnet) the reason a Lead Magnet is not performing well is because it doesn’t solve a specific problem. In both cases there is no specificity. Our testing shows that a Lead Magnet that solves a specific problem can convert over 60% of the traffic to a Lead Magnet offer into a lead. 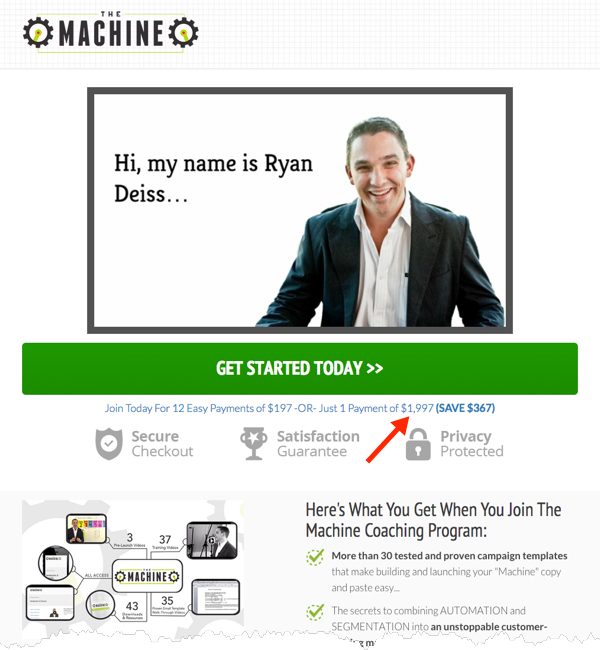 If you want to double your leads—start with your Lead Magnet. This section is NOT about doubling profit—it’s about doubling the number of customers you are acquiring. Acquiring customers is NOT the same thing as acquiring profit. In fact, in some cases acquiring customers will cause negative cash flow. In other words, while acquiring customers can lead to profitability—customer acquisition is NOT about profitability. To do that, we use something called a Tripwire Offer. We’re not going to get rich selling $9.95 books. 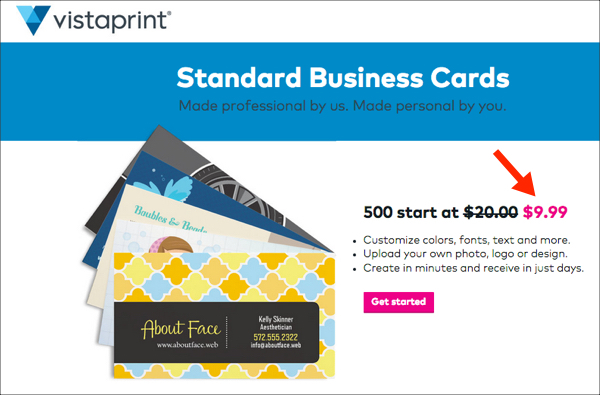 VistaPrint doesn’t expect their $9.99 for 500 business cards offer to meet payroll. 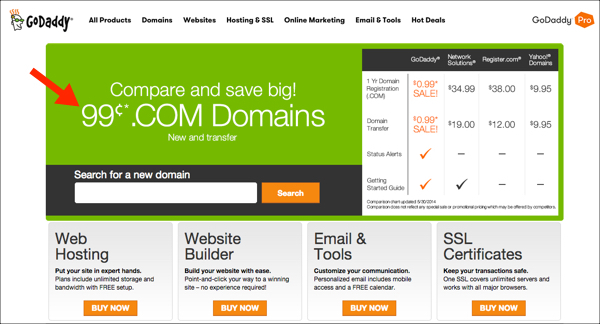 And GoDaddy shareholders don’t expect $.99 domains to keep the lights on. We’re not exactly asking for a blood oath here—these are high-value, low barrier-to-entry offers intended that are designed to acquire customers. 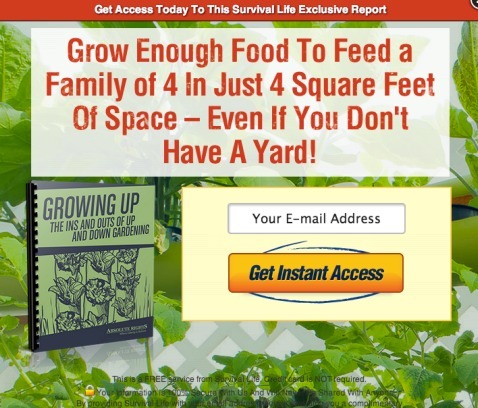 If you want to double your number of customers—create a solid Tripwire offer. Of course DigitalMarketer doesn’t only sell books. And VistaPrint and GoDaddy have more than just business cards and domains to sell. 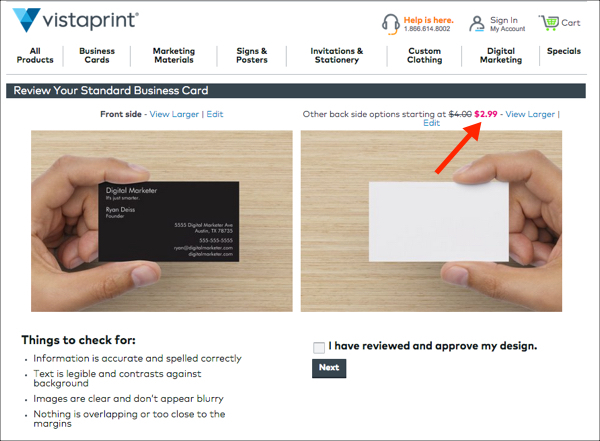 In fact, VistaPrint has a number of ways they can increase the value of that $9.99 transaction. Every offer is relevant. Every offer is consistent with my original intent to get promotional materials for my business. Every offer is intended to increase margin. 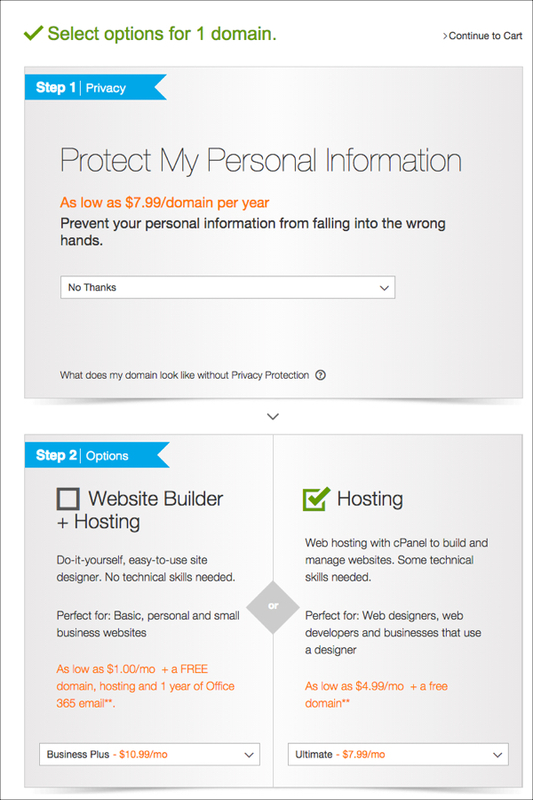 What’s going to happen if I start down the registration process for a $.99 domain from GoDaddy? They’ll offer multi-year registration, search engine optimization, and social media services. 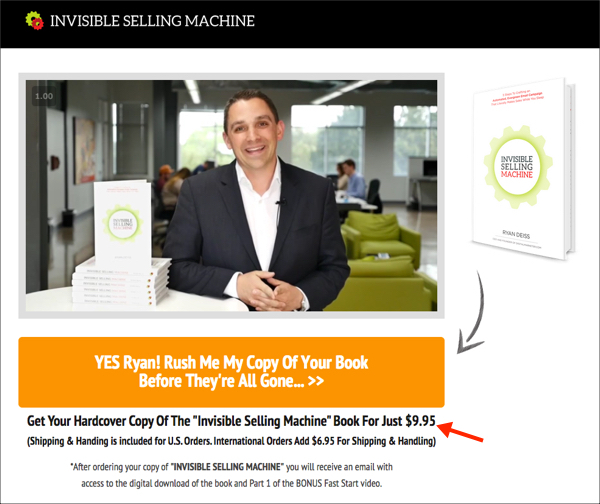 As for DigitalMarketer, we follow the purchase of my $9.95 book about email marketing with a content series designed to sell our $1,997 flagship email marketing training called The Machine. Do you think making $1997 sales to customers that originally purchased a $9.95 offer increases our profit margin? And the additional offers made by VistaPrint and GoDaddy (and every other business that understands how to increase margin) are where the real money is made. These upsells, cross sells, bundles, etc. are what make the cost of customer acquisition worth it. Looking to double your margin? Ok, time for the last piece of the formula: Purchase Frequency. What if you could get customers to buy twice as often? Sales would double. To do that, you need constant, strategic communication. We call it The Return Path. The fact is that most sales don’t occur on the first visit, so without follow-up in place—you’re leaving an enormous amount of sales on the table. 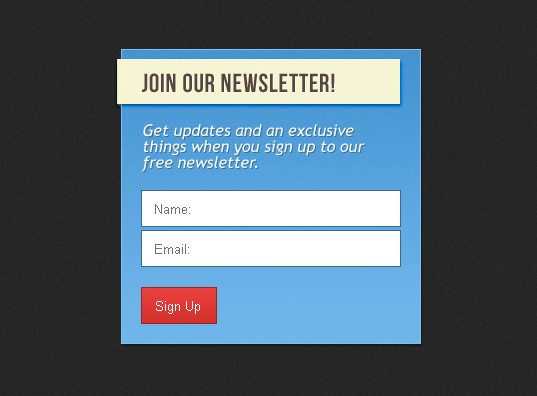 This last tactic, email follow-up, is the most effective way to double purchase frequency. Email follow-up is so critical that we’ve created an entire article on building an email marketing machine here. If you want to double purchase frequency—you need a Return Path. Good news: I have created a FREE 6-part “Double Your Sales” course for those that want more detail, more examples, and more explanation. Ask the DM team and 12,220 other members in the DM Engage Facebook Group! The post Want to Double Sales? 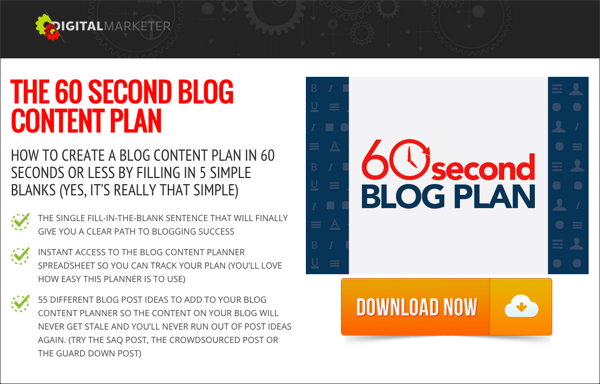 Pull One of These 4 Levers appeared first on DigitalMarketer.